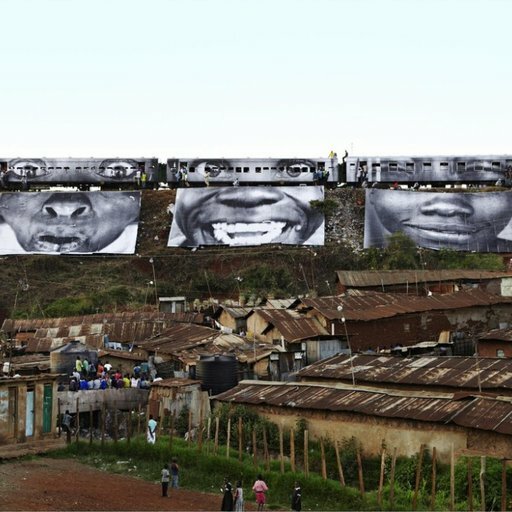 Creating large-scale public photography projects in cities around the world that address local political conflicts, the French artist JR has in recent years become one of the most visible contemporary artists on the international stage. Ironically, he is also one of the most private, identifying himself only by his initials and always wearing dark sunglasses and a fedora in public. 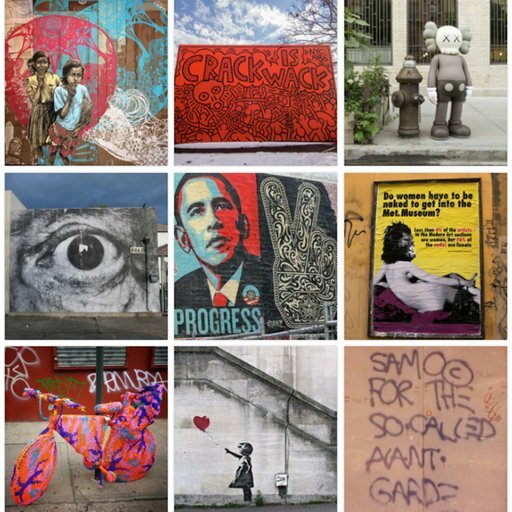 Evading easy categorization, JR's socially minded experiments in photography, filmmaking, and relational aesthetics have led his fellow street artist Shepard Fairey to call him "the most ambitious person I know." Born to a Tunisian mother and European father in the banlieues of Paris, JR started out as a graffiti tagger using the monicker Face 3 before transitioning into photography, taking pictures of other street artists at work. 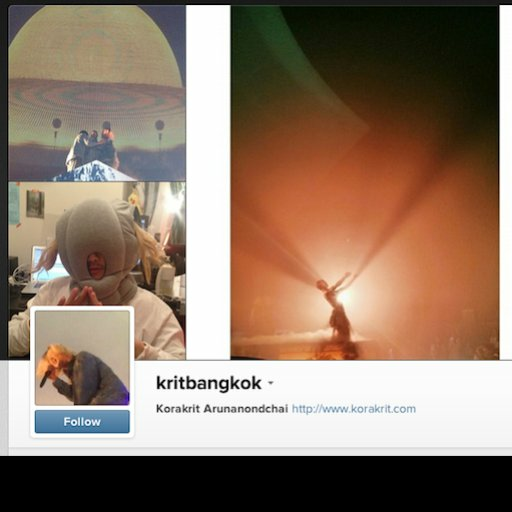 (He still calls himself a "photograffeur.") In 2004, however, after riots broke out in the banlieues, JR created his first major project, photographing the faces of the rioters and pasting up large prints of their faces around the city. This approach, which humanized a largely immigrant populace that the government officially termed "scum," has become JR's trademark. In 2007, he pasted portraits of Arabs and Jews on walls throughout Israel and the West Bank for the project Face2Face, and in 2008, after the government-involved murder of three young men in Rio de Janeiro's disenfranchised Morro da Providência favela led to riots, he plastered enormous pictures of the eyes of the community's women (including relatives of the dead youths) on buildings looking down into the city for Women Are Heroes. 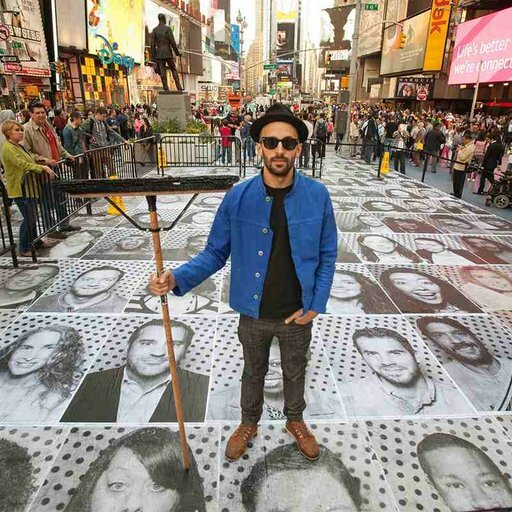 After winning the 2011 TED prize, JR inverted his practice for the project Inside Out, inviting people around the globe to send him photographs of themselves that he would then print out at large scale and send back to them to mount publicly. 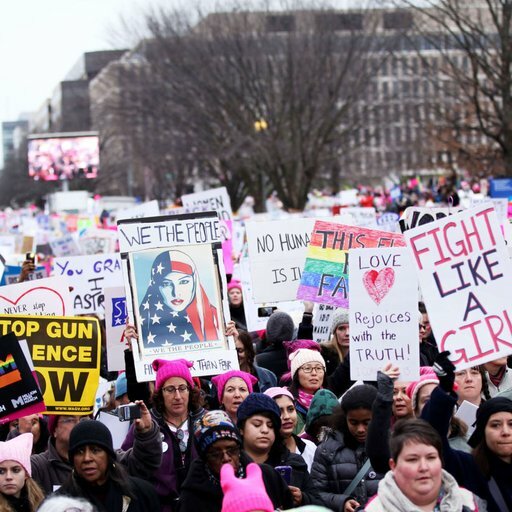 Participants have ranged from North Dakota's Lakota tribe to the revolutionary Tunisian protesters. 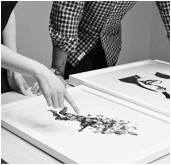 Represented in Paris by Emmanuel Perrotin, JR was invited to create a giant photo booth at the Centre Pompidou, and in 2010 his film of the Woman Are Heroes project was premiered at the Cannes Film Festival. 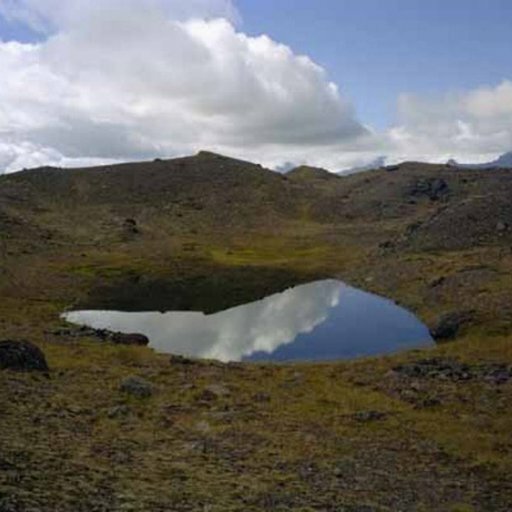 "The fact that art cannot change things makes it a neutral place for exchanges and discussions, and then enables it to change the world," the artist has said. "What is most fascinating to me is involvement." Known for pasting large-scale black-and-white photos on buildings and streets, JR makes political statements that are hard to ignore. Identifying art in a museum easy—just read the wall text! But out in public, identifying graffiti requires some street smarts. 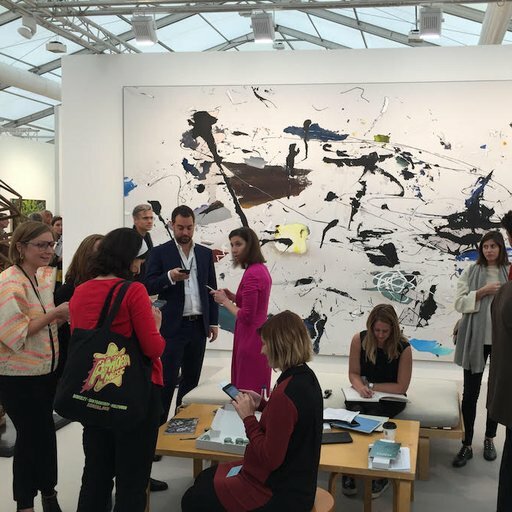 From a shimmering photography by one of the most admired artists in the world to a work-on-paper by a star at this year's Frieze Art Fair, these are works savvy collectors should leap on fast. 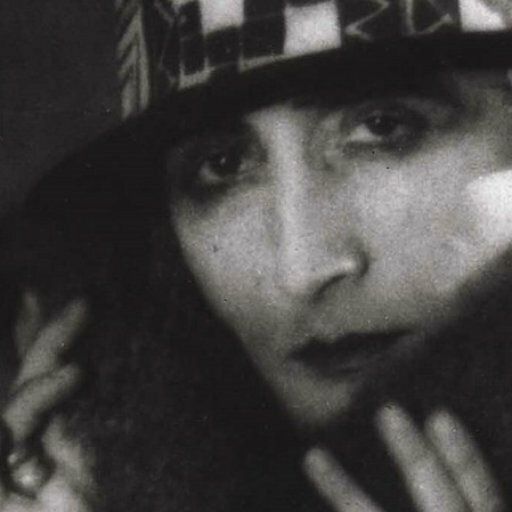 From Rrose Sélavy, Marcel Duchamp's feminine pseudonym, to the mysterious Bernadette Corporation, here's a guide to the personae that artists and dealers have adopted when they go undercover.